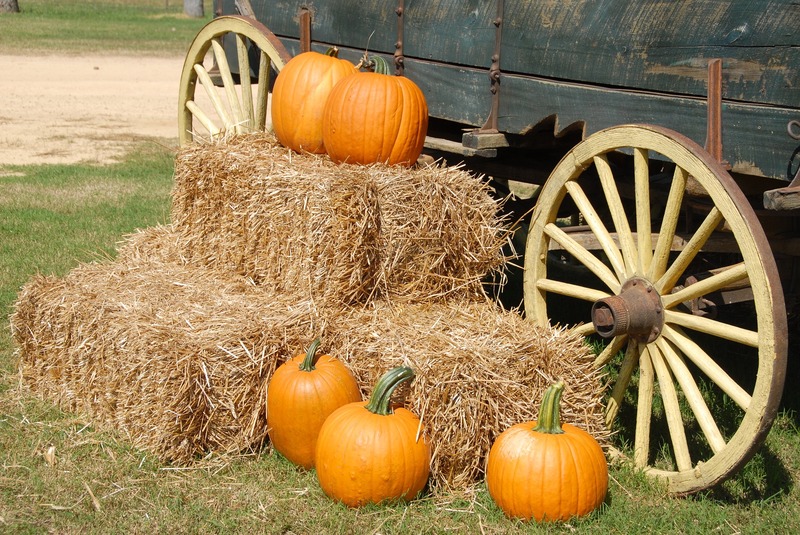 Fall Festival postponed to Sunday, Oct. 8! 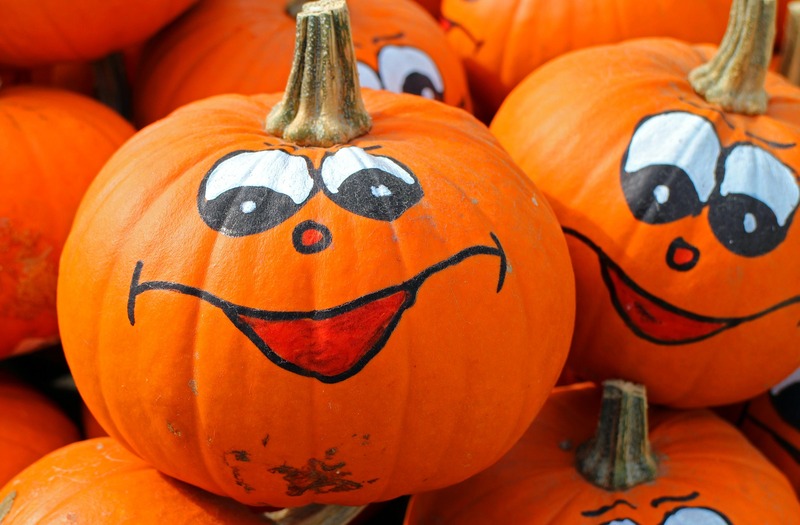 Due to weather concerns, we’ve decided to postpone Fall Festival until Sunday, Oct. 8. Times will remain the same — 10 am to 3 pm. Please spread the word! 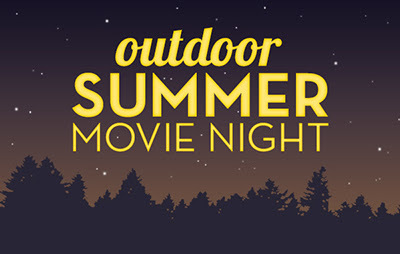 The MacKenzie Center will be hosting an outdoor movie night on Wednesday August 30 at 8:00 PM. Grab your family, friends, and a blanket and come enjoy popcorn and the movie (Zootopia) under the stars at the MacKenzie Center. University of Wisconsin Space Place will also have telescopes available for getting a closer look at the stars and galaxies. For more information, please call 608-635-8105. Our MacKenzie Movie night is next Wednesday August 30th from 7:30pm – 10:30pm in the picnic area. We’re in need of volunteers to help with parking, friends popcorn stand tent, directing traffic and helping visitors find their way in the dark if/when necessary. UW Space Place will be there with telescopes to stargaze as well. Any help would be much appreciated. Please email Chris at Christopher.Tall@wisconsin.gov if you’re interested. Planning for the MacKenzie Center Fall Festival is well underway but we are need of many more volunteers. If you are able to help out or know of family and/or friends available on Saturday, October 7th we could definitely use your help. Shifts are from 9:30am-12:30pm and 12:30pm-3:30pm or you can work both shifts. Volunteers who work both shifts will be provided free lunch! There are shifts available as an archery instructor, archery gate attendant, air gun instructor, air gun gate attendant, leaf rubbings, wood cookie necklaces, fire building, pond area, fishing/casting, wood-cutting, pumpkin painting, scare-crow making, hayride loading attendant, hayride guide/attendant, temporary tattoos, face painting, crossing guard, food ticket sales, 50/50 raffle, popcorn making, smokey the bear, and smokey the bear attendant. Please email Hayley at Hayley.parsons@wisconsin.gov or Deb at friendsofmackenzie@gmail.com if you are interested in volunteering or want to learn the details about certain positions! We are also in need of some donations for the fall festival. If you have any of these items you can drop them off at the MacKenzie Center lodge Monday–Friday 8:00am-4:00pm or contact Hayley or Deb (emails above) for another time or place to drop them off. We also need help spreading the word about the event. Please “share” the event found on the Friends of MacKenzie Center’s facebook page. You can also stop by the MacKenzie Center lodge for flyers to hang at local businesses in the surrounding area. Thank you so much to everyone who has already helped out and signed up to volunteer! wisconsin.gov or call (608) 617-1613 with questions or drop off donations at the MacKenzie Lodge Monday – Friday 8 am – 4 pm. We have four unique volunteer opportunities coming up at the MacKenzie Center. This coming Sunday, July 9th we will be having An Afternoon with Wildlife event from 1pm-3pm. 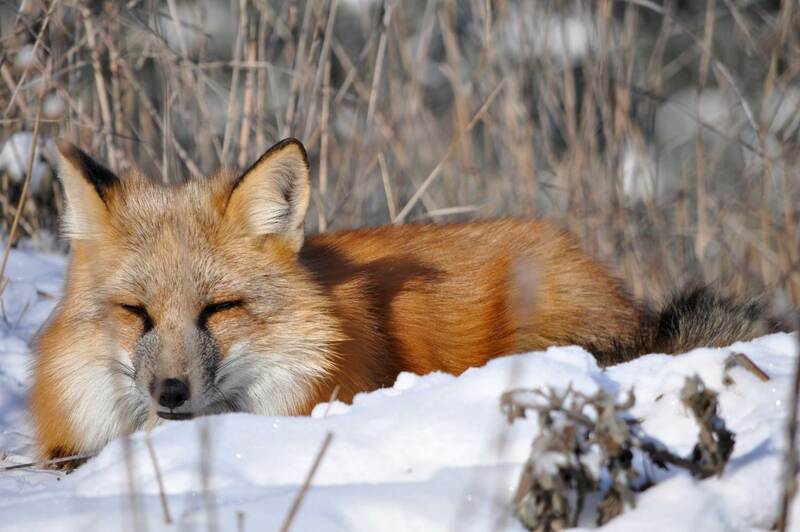 Visitors will have the chance to chat with wildlife staff about the animals, touch furs and skulls, and participate in some wildlife related crafts. We are looking for a few volunteers to work some tables and activities. If you are interested in volunteering please contact Hayley at Hayley.Parsons@wisconsin.gov. We would need volunteers from about 12:30pm-3:00pm. For our next volunteer opportunity we are looking for volunteers who love to fish. During the week of July 17th-20th the MacKenzie Center is running an Outdoor Skills Day Camp for 4th-6th graders. On Tuesday July 18th, we will be teaching the kids how to fish and could use some volunteers from 12:15pm-2:15pm when we head to Lake Wisconsin to test out their skills. If you are interested in volunteering please contact Hayley at Hayley.Parsons@wisconsin.gov. 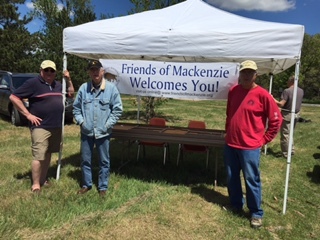 On July 22nd, the Friends of MacKenzie is hosting a 3D Archery Competition. We are looking for volunteers to work in the food booth from 10am-2pm, registration booth from 8:00am-1:00pm, and youth activities from 9:30am-1:00pm. The youth activities will be an archery clinic, shed hunt, aerial archery, and arts and crafts. If interested in volunteering please contact Jason Murray and Jason.Murray@wiscon.gov. Lastly we are looking for a volunteer or two to help us recycle a metal pile we have at the MacKenzie Center. It will need to be delivered to a recycling center in Portage . If interested please contact Steven Kaylor at (608) 635-5083. 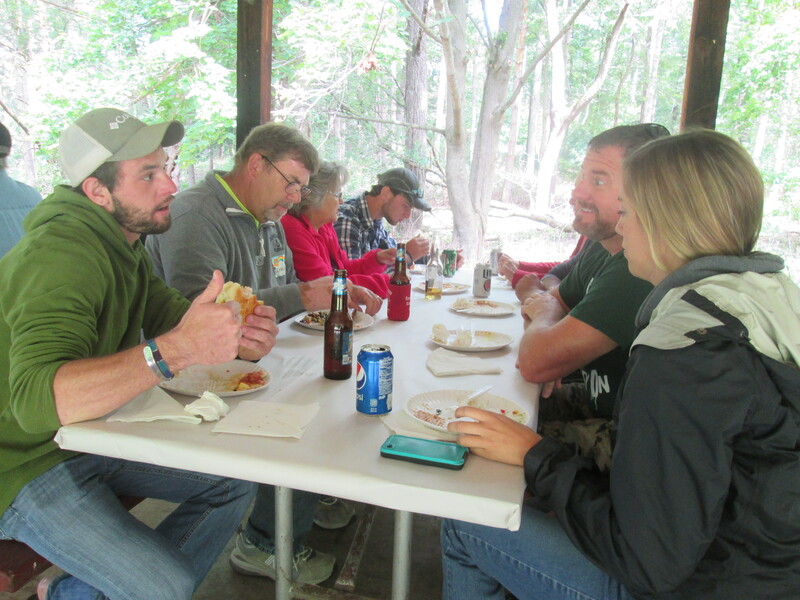 Each year we meet at the picnic shelter at the MacKenzie Center to thank everyone who helps to make this such a great place. This year’s picnic will be Sunday, August 20. We’ll gather at noon for conversation and refreshments. Lunch begins at 12:30. The Friends will provide brats, burgers, chicken, beverages, plates and eating utensils. Please bring a dish to pass, based on your last name: A-G salad, H-M appetizers, N-Z dessert. Please RSVP to Sue Brockel (608-846-4145 or rbrockel@centurytel.net) by August 14 to make planning easier. This is a great time to come together and have fun as we celebrate all the hard work the staff and volunteers do throughout the year! On behalf of the wildlife team and the wildlife we would like to thank all of you whom, in the past two weeks, have donated an enormous amount of enrichment material for the captive wildlife we care for. We have never received so many enrichment donations in such a short time! We are thoroughly excited to ramp up our enrichment program and dive into all the new and fun experiences we can give the animals to better their daily lives. We have already started using some of the material! We have also added; kitty litter boxes (to be used as bath pans), or gallon sized freezer bags (for food storage)! The MacKenzie Center wildlife staff is looking to expand their enrichment items for the animals in the wildlife area. Enrichment allows animals to perform natural behaviors, permits them to be more active and increases the animals’ control over their environment. Enrichment helps satisfy both the physical and psychological needs of animals and allows them to make choices. We are looking to collect items to create new enrichment materials. Included is a list of items we are looking for. If you have any of these items please drop them off at the lodge anytime Monday–Friday from 8am-4pm. If you have any questions please call (608) 635-8105. Also if anyone is able to plant extra pumpkins in their garden this year, the Fall Festival organizers would love your help. Pumpkin painting is one of the activities held at the fall festival and we are hoping to increase the amount of pumpkins we have for kids to paint this year. Thank you for your continued support of the MacKenzie Center.